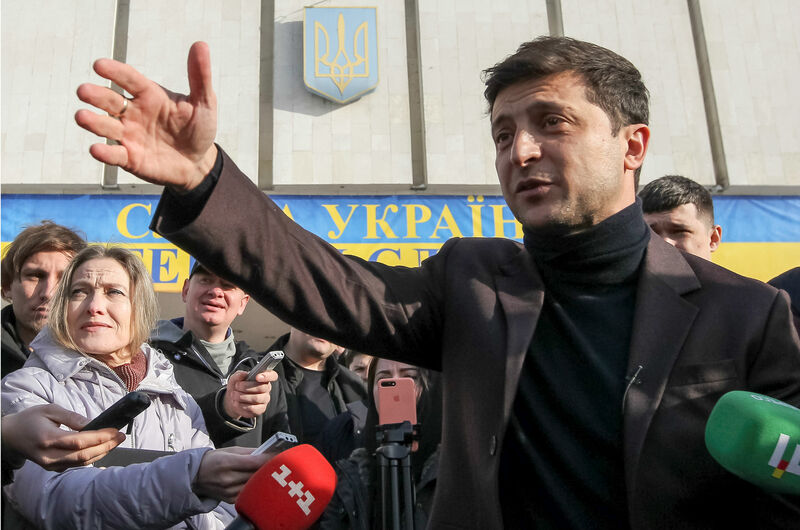 As of March 14: “Who is leading the race to be Ukraine’s next president? “The latest polls show that President Poroshenko with almost 17% and former prime minister Yulia Tymoshenko with just above 18% of support tie in second place. “Poroshenko is promising to renew the territorial integrity of Ukraine by diplomatic and political means and achieve the release of Ukrainian political prisoners in Russia. “Tymoshenko and Chancellor Angela Merkel at a March 2011 European People’s Party summit in Brussels; the General Prosecutor of Ukraine’s Office lifted the travel ban imposed on Tymoshenko after U.S. Senator John McCain and European People’s Party President Wilfried Martens officially invited her to this event. The killing all the Russians was okay; but not the nuking; got it. Got a much more serious coiffure now, too, eh, Yulia. But sure, she was one of the ones outraged that Yanukovitch had refused to sign the EU Association memo, then came the US astroturfed Maidan ‘uprising’. She also of course wants Ukraine to become a NATO member. This is her website with her policy positions. “Finally, it appears that there is realistic hope for an end to the brutal, far-right, regime that U.S. President Barack Obama, through his chief agent on Ukraine, Victoria Nuland, had imposed upon Ukraine, by means of an extraordinarily violent coup in February 2014, which replaced Ukraine’s democratically elected sitting President, by a rabidly anti-Russian imposed regime. 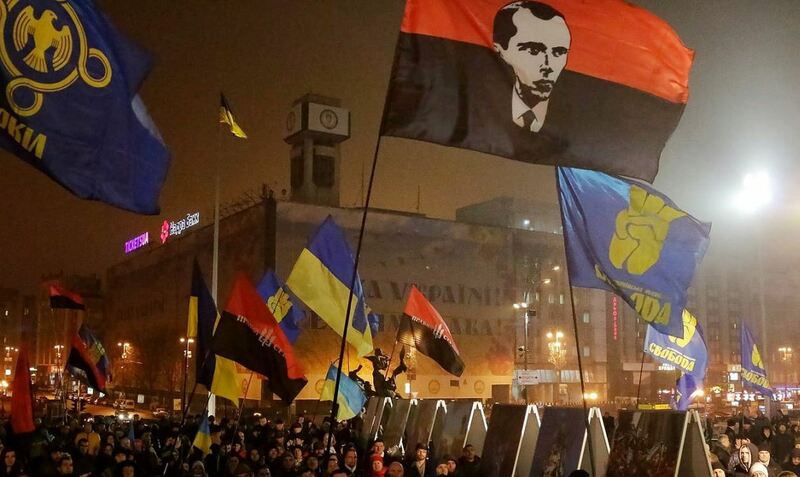 “Although, until recent days, there were signs that none of the three leading Presidential candidates in Ukraine’s upcoming March 31st election would veer far off the coup-installed regime’s hard-right path, that has changed drastically in recent days. “The National Corps and National Militia were products of the Azov Battalion, a volunteer military regiment formed in the early days of the conflict against Russia-backed separatists in eastern Ukraine that began in 2014. The battalion has been accused by international human rights groups of “war crimes” on the battlefield and has since been brought under the control of the National Guard, which is overseen by Avakov. “This battalion is (though RFERL carefully ignores the fact) a white-supremacist Ukrainian organization. Its founder and leader, Andrei Biletsky (or “Beletsky”), calls his movement “Ukrainian Social Nationalism,” and he has laid out in writing its program as “racial purification of the Nation” and specifically as a return to “old Ukrainian Aryan values forgotten in modern society.” His followers had, under Obama (during and since the coup), powerfully helped to install the far-right new regime, which now possibly could finally end — Obama’s coup in Ukraine thus to become terminated in abject failure (which it actually already is) and ultimately abandonment by the Europeans (unless the U.S. Government gets out of there). Keep in mind that the Atlantic Council er…advises NATO, which esteemed organization’s purpose is essentially to surround Evil Russia or promote hegemonic designs wherever…calls Ukraine variously: ’Nato aspiring member’, ‘under Nato’s umbrella’, or ‘a Partner of Nato’, meaning in Ukraine’s case: hurry up and clear up your corruption so you can afford to pay your Nato dues. 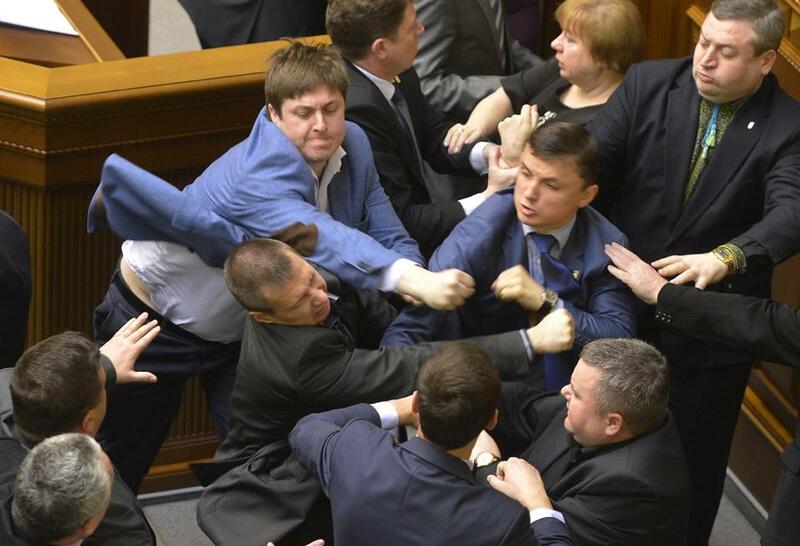 “Polls show that comedian Volodymyr Zelenskiy seems best placed to make it to the second round. It is easy to paint the man as a buffoon who has made millions by making fun of Ukraine’s political problems, as a naïve but well-meaning chap, or as an insincere schemer dancing to the tune of a leading oligarch. A serious analysis of his record yields a different picture. His “Kvartal 95” shows have a long tradition of sharp and profound criticism of Ukraine’s utterly unfair political system, starting well before the Maidan. He has consistently criticized Russia’s aggression in Crimea and the Donbas and ridiculed Russian President Vladimir Putin. Kewl, eh? The EU, Atlantic Council interfering in Ukraine’s elections again (as the US and USian billionaires had done last time before the ‘uprising against Yanukovitch? 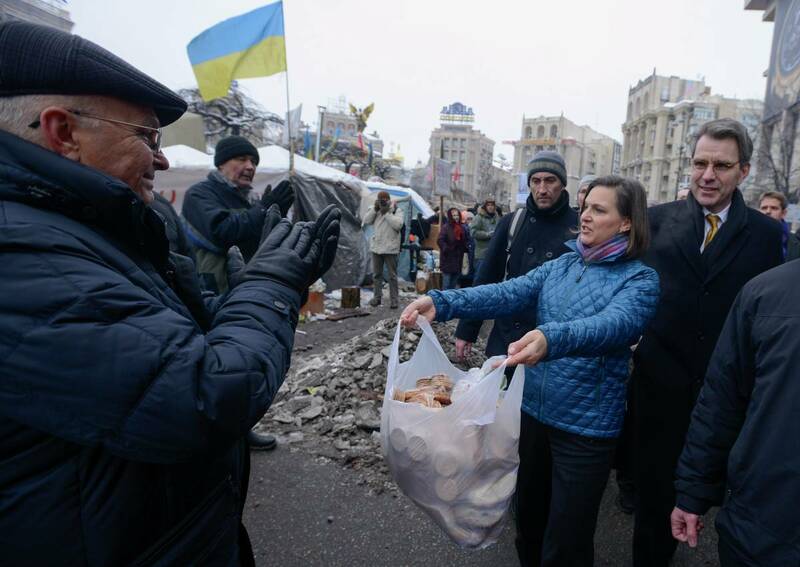 Did they stuff his campaign coffers with hryvnia? Ah well, better he than…Yulia or the Chocolate King, I guess. “But now, with his clear (though entirely tactful) break away from Kolomoyskyi’s political record, Zelensky is, at the very least, pretending to be decent. A squib from ‘Election Watch: Polls don’t look good for Poroshenko; extra ballots cause concern; debates will be duds?’, Olga Rudenko, March 22, kyivpost.com. “This week the head of Ukrainian armed forces Viktor Muzhenko claimed that Russia was prepping a massive invasion of his country with up to 80,000 troops. Such incendiary claims have been made before by Kiev, only to be proven false over and over. “Russian ships are keeping a close eye on NATO, whose three frigates recently crossed into the Black Sea, preparing to sail near Crimea and conduct a joint naval drill with Ukraine and Georgia. 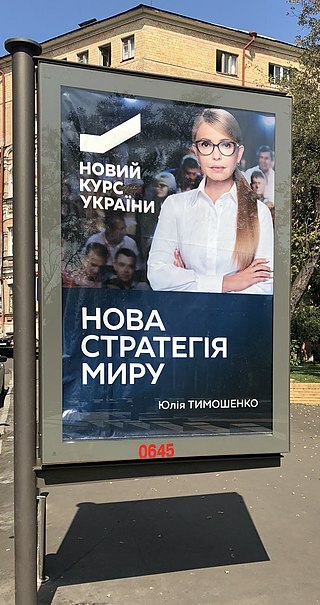 This entry was posted in empire and war crimes and tagged 2019 ukraine elections. Bookmark the permalink.